Sure, there are thousands upon thousands of #makeupidea posts on Instagram and Pinterest. The problem? Finding inspiration that actually inspires you, and fits with your timeframe. Luckily, we’ve saved you the work of searching for hours on end. 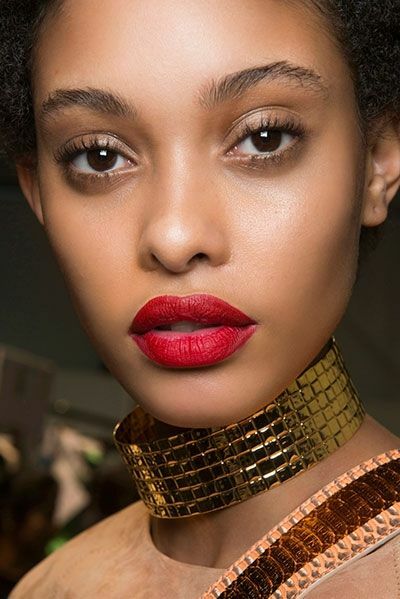 From the signature red lip, glittery lids and festive smoky eyes, here are the looks that have earned our likes for party season. It’s a party classic, so of course it’s one of the go-to looks for this season. If you want to go for a bold pillar-box red or even darker, just remember to load up with layers of balm first, otherwise the result will look flaky and dry. 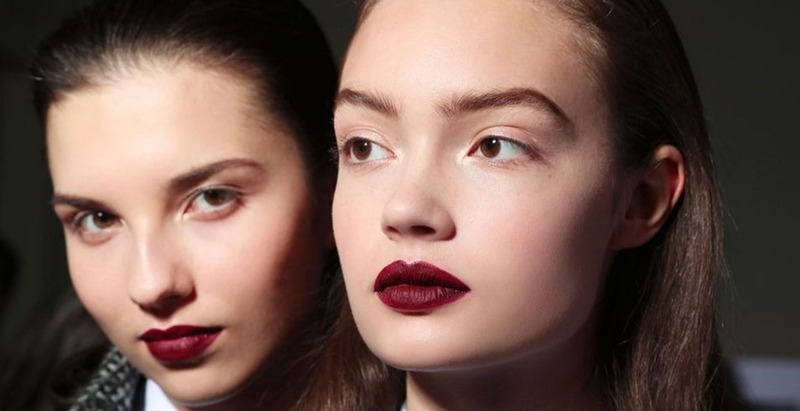 Start in the morning and keep applying all day if you’re wearing a dark lip in the evening.